While every day offers the chance to enjoy the hundreds of thousands of great games out there, today is officially National Video Games Day. Gamers all over the world have a day to call their own to enjoy the hobby that we spend countless hours with, whether it’s dozens of hours in Destiny 2 or PlayerUnknown’s Battlegrounds, exploring the depths of Hyrule in The Legend of Zelda: Breath of the Wild, or kicking back with an old console classic. As we celebrated last year, the DualShockers staff has one again reunited for this year’s National Video Games Day to talk about the games we have kept coming back to over the years. 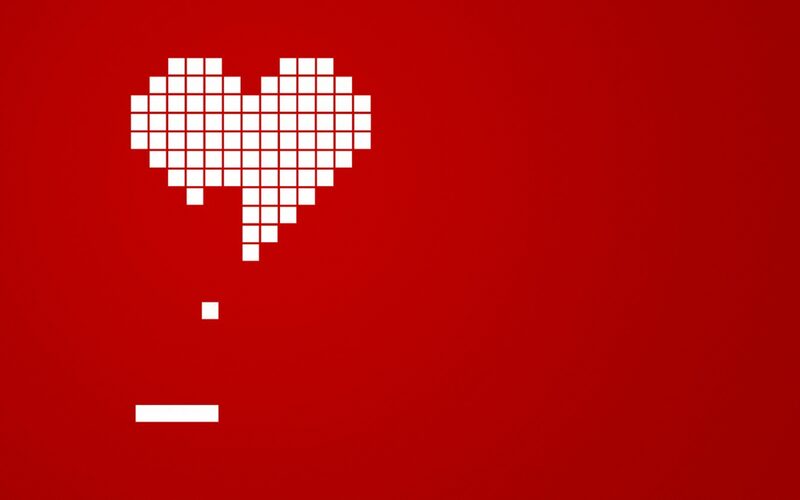 Whether it’s an old favorite, a title with sentimental or nostalgic value, or anything inbetween, read on for the games that remind us of why video games are great. One of the first consoles I could call my own was the N64. This is where my addiction for video games started, hands down. I grew up playing video games with my big brother, but there isn’t anything like having your own controller and always being player one. My little sister wasn’t too fond of video games so for a while, it was only me asking for a video game or console every Christmas year. A lot of people I can reminiscence with always go back to that one magical Christmas morning, the game or console you wanted was tightly wrapped in a festive gift wrap and opening that box was glorious. 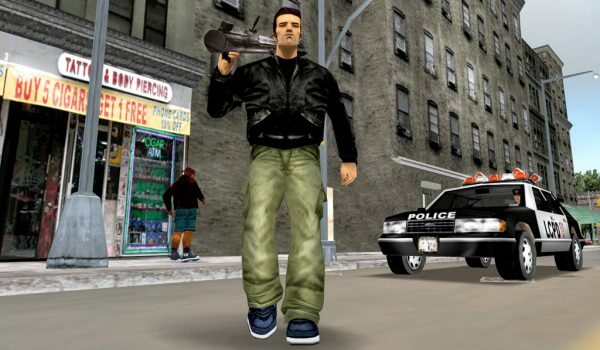 One of my favorite consoles is the PS2 and one of the first games I ever played was Grand Theft Auto III, then came Vice City: I played these games to death. 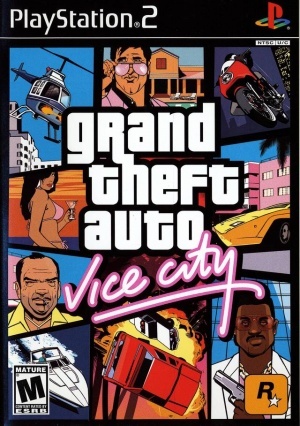 During my Vice City days, I can recall having at least 10 save files because that’s how many times I played through that game. Having traded my PS2 (which I miss so dearly) for an Xbox 360 is something I somewhat regret even to this day. That’s not to say I didn’t love the 360, but last year I came across GTA III on the App Store on a flight to Aruba for my honeymoon: I still remember the butterfly feeling in my gut. Dramatic I know, but in all seriousness, I honed in and loved every minute of it. Although the controls on an iPhone weren’t ideal, it was a great trip down memory lane nonetheless. There was a point during my honeymoon where my husband had to pull me away from the game. Long story short, GTA III to this day is still a game I’ll always go back to if possible. It reminds me of a simpler time: I suppose it’s because back then, life was pretty simple. Every day after school and sometimes before homework, I’d lock myself away in my room and commit grand theft auto until it was time for bed. Happy National Video Games Day! It’s been an honor to share this throwback. 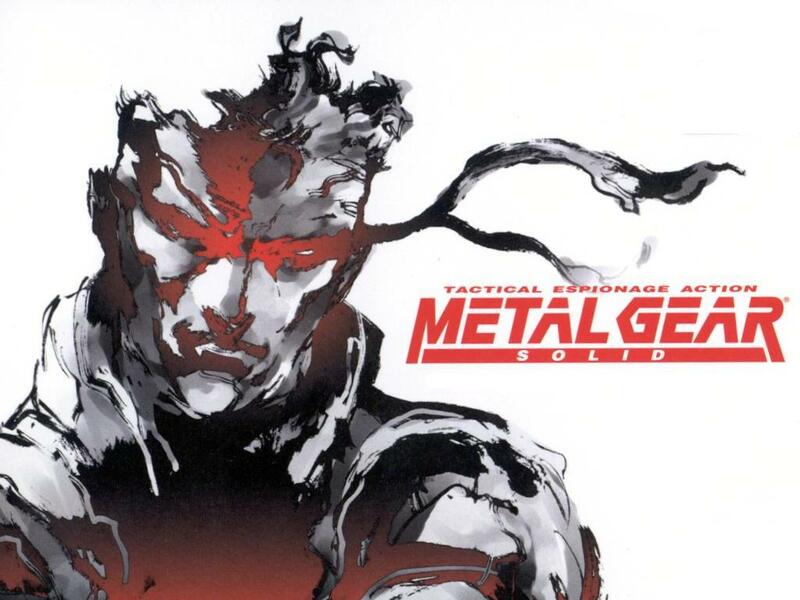 The original Metal Gear Solid will always hold a special place in my heart no matter where the series has gone. As a budding gamer, I was first introduced to the game by my older cousin. For someone at my age, it was a title that played so differently from anything else I’d seen, and I was enthralled with its convoluted plot. It wasn’t long before I got my own copy of the game, and was sharing it with my own friends. 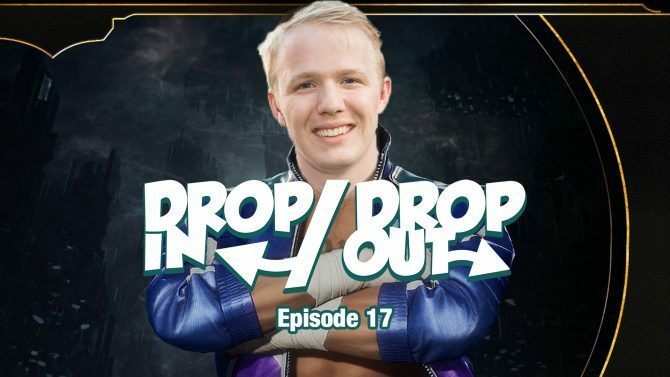 Over the years, and as each new installment of the series was released, I would discuss with those friends the events of prior games, predicting (or trying to!) what could possibly happen next. 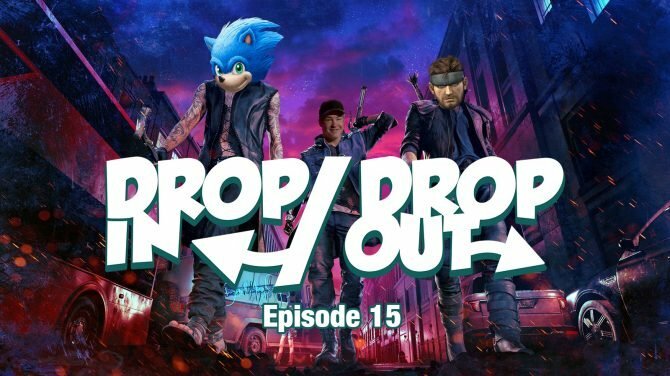 I have fond memories of those conversations, and it all started with Metal Gear Solid. The game I find myself continuously returning to is Saga Frontier 2 for the original PlayStation. 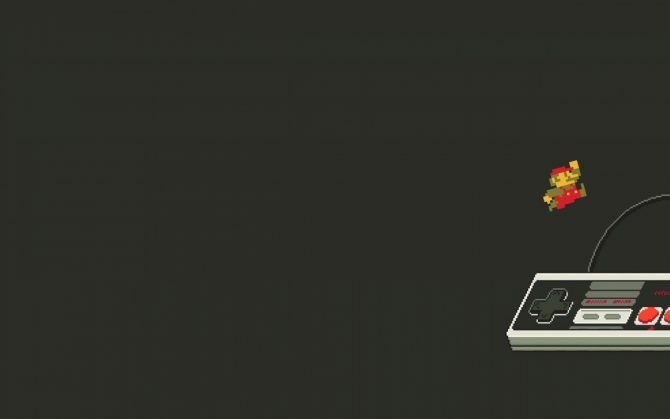 The game is told over multiple story lines and features many main protagonists whose lives each connect over the course of the game. I love everything about this charming RPG that always seems to impress me when I return to play it every couple of years. If anything, it keeps me grounded and reminds me that having a great story and battle system go a long way in making RPGs feel timeless. 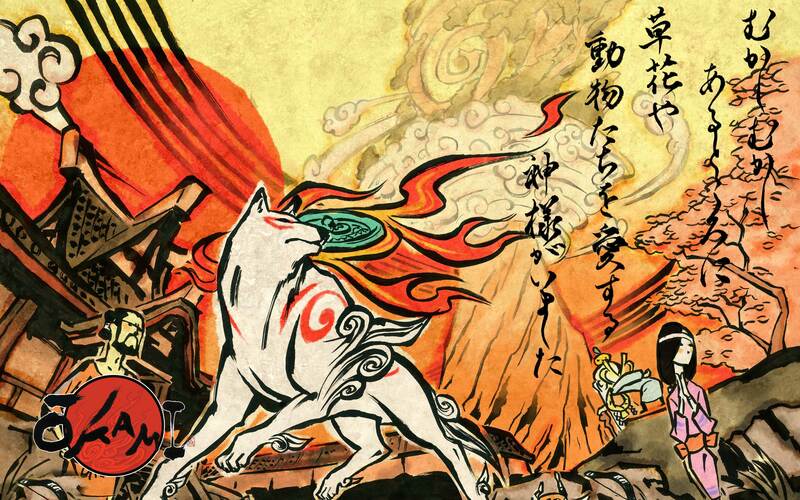 The one game that always had me coming back for more is and always will be Okami. Okami is one of my favorite games of all time and I can’t recommend this game enough to all my friends. The amount of weekends I would spend as a kid playing the game was time well spent. It was one of the first games that I 100% completed, and it is one of the many games that influenced who I am today. I’ve played countless games over the years, and as a result of that I very, very rarely tend to replay or go back to games that I’ve already played or finished. A rare handful of the ones that I have gone back to over the years — The Last of Us, Resident Evil 4, BioShock, and a few others — were either because they had exceptional stories I just couldn’t get enough of, or their incredible gameplay kept me coming back for more. 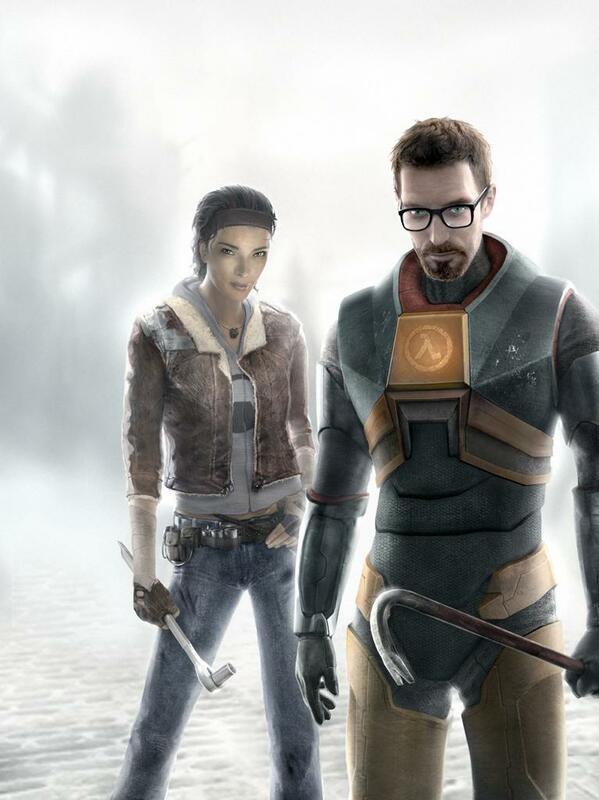 The one game that I’ve kept coming back to over the years for both of those reasons is Half-Life 2. 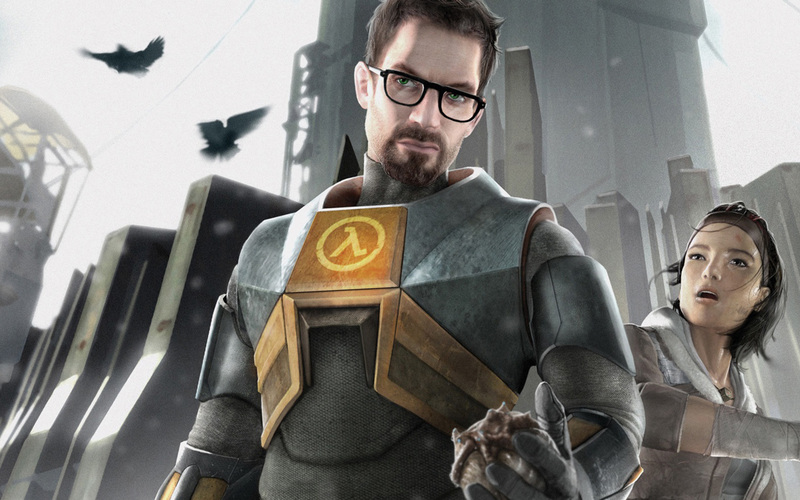 More than any other game, I’ve probably played through Half-Life 2 about five or six times over the years, and mostly because I’ve truly felt it’s a game that’s gotten better with age. I first remember playing the game on my family’s sad excuse for a PC (a crappy Dell desktop, no less), and barely being able to run Half-Life 2 at all. I had to pretty much run the game at its lowest possible settings, and I still remember loading between the different stages that easily took at least enough time for me to go into the kitchen, eat a sandwich, clean up after said sandwich, and still have a good amount of loading left to be done. 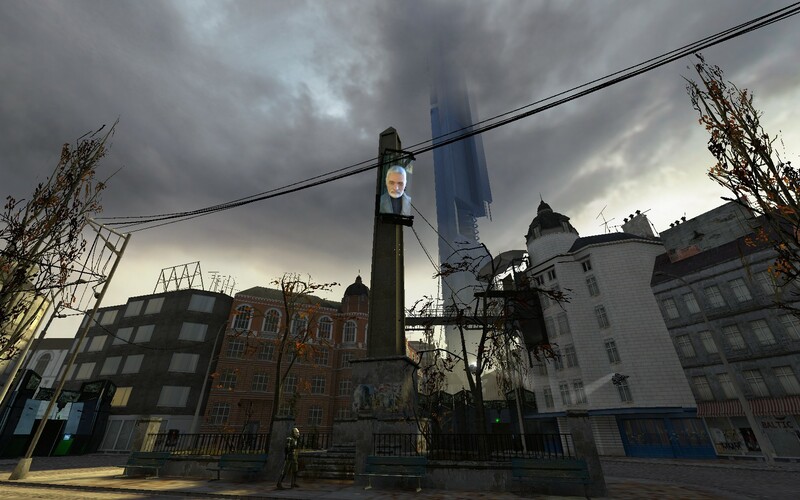 Despite the woes of early 2000’s technology that I had at the time, none of that mattered to me compared to how Half-Life 2 was one of the most incredible experiences I had ever played at that time. From the memorable opening in City 17 to the shocking horror of Ravenholm, Half-Life 2 absorbed me in a way that only a few other games have ever come close to in the years since. Thankfully, my subsequent playthroughs of the game improved as time went on, and it almost became a ritual for me to play Half-Life 2 whenever we got a new PC with (slightly) better performance. That all culminated with getting an Xbox 360 and a copy of The Orange Box, which allowed me not only to experience the original game once again, but also to experience both of its Episodes for the first time — even if we’re still left waiting for the game’s third chapter that might never come. And yet, each time I’ve played Half-Life 2 on a new, more powerful PC, it’s felt just like I’ve experienced the game for the first time again. While the game is over a decade old now, its powerful story and visuals still have stuck with me over the years, and given that I built a PC back in the beginning of the year, I think I might be overdue for another trip to City 17 sometime soon. Those were some of our picks for National Video Games Day! What are some of the titles that have stuck with you, or that you kept coming back to over the years? How are you planning to celebrate the occasion? Let us know in the comments below!